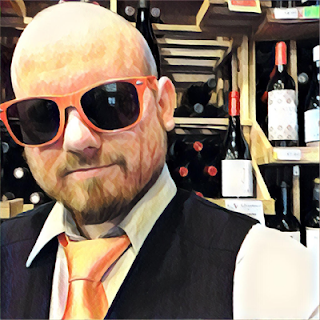 May is 90+ Cellars Month on TheWineStalker.net! 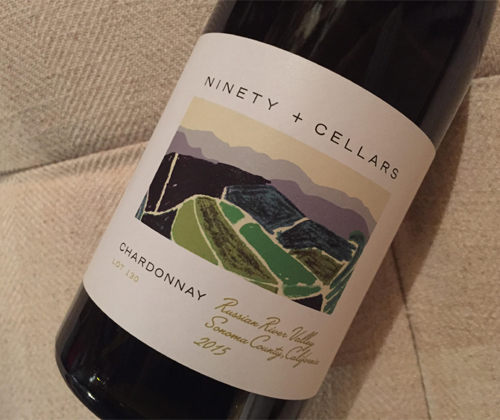 To learn about how 90+ Cellars finds their wine and everything else you want to know about the Boston based company, read A Brief History of 90+ Cellars! So I have zero information on this wine that you would normally want from a Chardonnay, such as how much oak it saw, what kind of oak it saw, or how much malolactic fermentation it received. But everything I really need to know is summed up in three simple words: Russian River Chardonnay. What does that mean? It means that I'm probably going to fall in love with it. NOTE: In advance of moving to a new house and the arrival of a new baby, the reviews for March, April and May were all written in February and may be much quicker and to the point than you expect from this blog. Foolishness will return this summer. 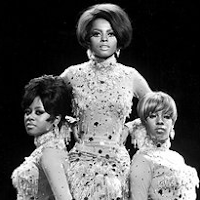 I'm in the mood for some Motown tonight as a music selection. When I was in high school back in the late 1990's, us students used to blast Motown while we were running the printing presses (I was in the offset printing department of the Graphic Arts shop at Cape Cod Regional Technical High School). It's just so good, man. Smokey Robinson has always been my favorite. But I just hopped on Facebook and asked for suggestions and my Uncle Mike immediately responded with The Supremes, so this wine will be reviewed to The Supremes Radio on Pandora! The First Song to come on is Back In My Arms Again, which is appropriate because I love to be back in Chardonnay's arms. Let's drink some wine and groove to the music! The wine has a golden color. On the nose there's a touch of smokiness with aromas of apple, pineapple, butter, caramel and walnut. It's full bodied with a buttery mouthfeel but still has a sharp, piercing acidity. There's flavors of pineapple, vanilla, banana and ginger. It finishes with some heat, spicy ginger, and pineapple. Dude. DUUUUUDE. This is stellar! 90+ Cellars knocked it out of the goddamn park with the purchase of this lot. If you bought it under the source label it would run you $22, which is a great deal in itself, but under the 90+ label it's $18. I indeed fell in love with this Chardonnay.